Over the past few weeks the 2017 hurricane season has been devastating for the Caribbean region. 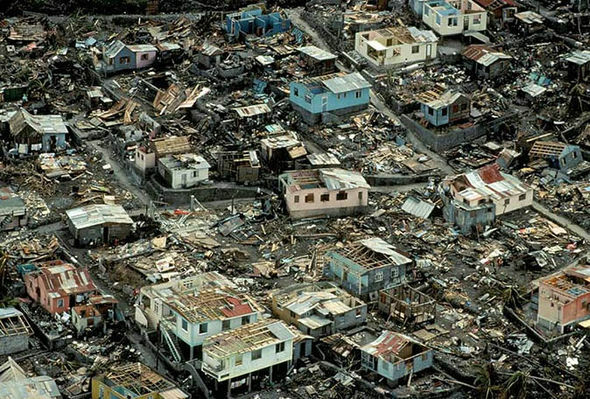 On September 9th, Hurricane Irma departed for Florida USA after leaving a path of destruction for residents living on the islands of St. Thomas, Anguilla and Barbuda. A few days later, Hurricane Maria emerged taking over Irma’s path, flattening several of the tiny islands that had recently been battered. Meanwhile, Mexico has suffered two devastating earthquakes in as many weeks, leaving hundreds dead and many homes and buildings destroyed. Hurricane Maria formed on Saturday, September 16th on the far Eastern Caribbean Sea and quickly gained strength, becoming a powerful Category Five hurricane in just one day. 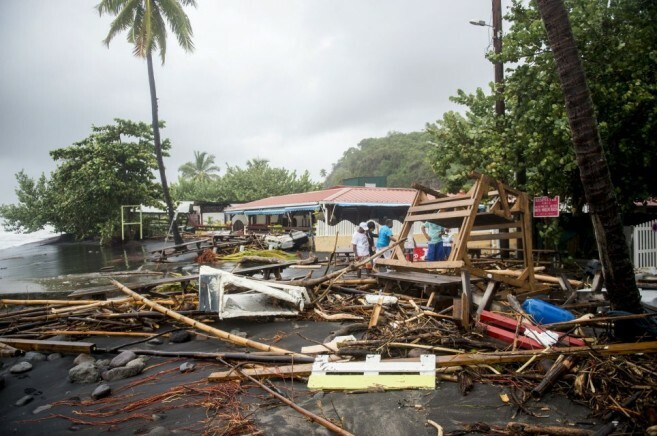 One of the islands that was severely damage by the 160 mile per hour winds was Dominica. 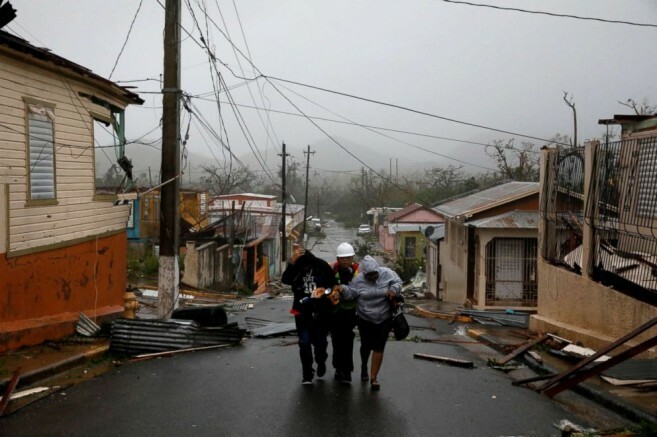 The hurricane caused massive damage to homes and buildings, washed out roads, upended water pipelines and killed at least seven persons. It is estimated that up to 80% of Dominica’s structures sustained storm damage, ranging from ripped-off-roofs to near total destruction. Government authorities are calling for international relief as the devastation is tremendous. The Government of Belize (GOB) answered the call for help, and on Tuesday, September 19th via a press release, offered to join the relief efforts for Dominica. “The Government of Belize stands ready to join with other CARICOM nations to coordinate and support relief efforts in any way possible within our human and financial resources,” said the GOB. 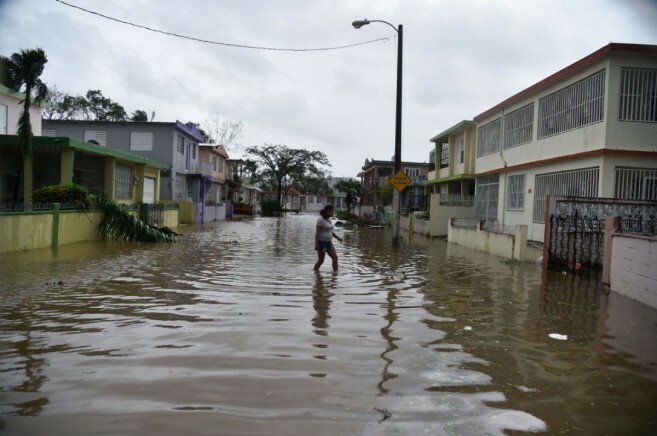 It also encouraged all Belizeans who are able to offer some form of assistance to the Government and people of Dominica to do so by supporting local relief initiatives. The public is also reminded that the hurricane season is far from over, and that Belize is in the hurricane zone. Everyone is reminded to have their disaster preparedness plans in effect until the hurricane season closes the end of November. On Wednesday, September 20th, Hurricane Maria was downgraded to Category Two after emerging from Puerto Rico. La Isla del Encanto was left with no power as torrential rains hit the island hard causing flash flooding. No casualties were reported. Hurricane Maria continues its path through the Caribbean as it heads to the Bahamas, and Turks and Caicos islands. While there is inclement weather in the Caribbean Sea, several earthquakes have also caused destruction in different parts of the globe. 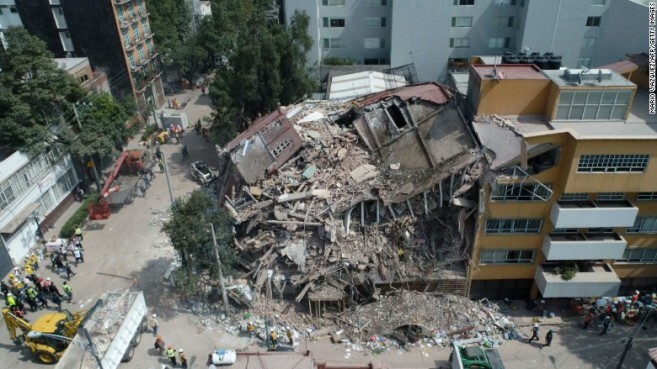 On Tuesday, September 19th a magnitude 7.1 earthquake pummelled Mexico City and surrounding states. 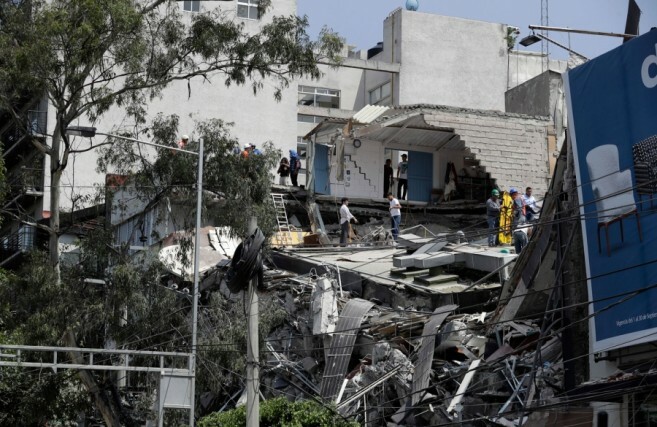 The quake killed at least 216 persons, and left many trapped under collapsed buildings. Mexican President Enrique Peña Nieto reported that at least 30 children were still missing late Tuesday night and declared a state of emergency. “We are facing a new national emergency” he said. The quake hit while people were taking part in an earthquake drill, exactly 32 years after a major tremor killed thousands in the city. This was the second earthquake to hit Mexico in as many weeks. On Thursday, September 7th, a magnitude 8.1 quake struck off the southern coast of the country, leaving at least 90 dead. President Peña Nieto was actually on his way to visit the area on Tuesday, September 19th, when the second one hit the capital city. Hours later, New Zealand felt a quake of 6.1 strike their ocean floor south of the island nation. It happened at a depth of six miles and there were no tsunami warning issued, nor damages or casualties reported. 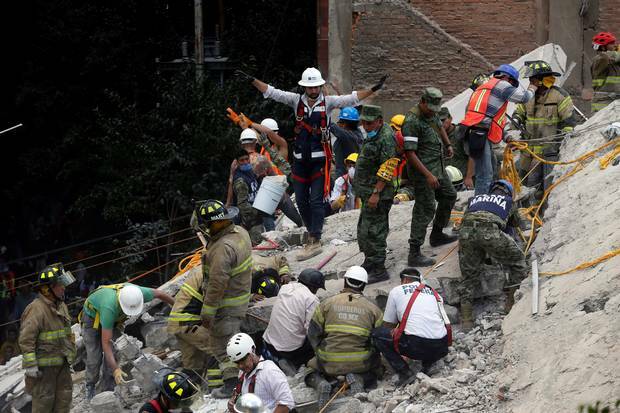 Less than 24 hours after Mexico’s tragedy a 6.1 magnitude earthquake struck Japan. The tremor took place in the ocean, at a depth of about six miles and about 175 miles east of the shuttered Fukushima nuclear plant. No reports of damage or tsunami warnings were reported. Further south a few hours later, a 6.4 magnitude quake was felt off the Vanuatu archipelago in the Pacific Ocean. According to the U.S Geological Survey it struck in the centre of Erromago, the fourth largest island, which has a population of just under 2,000 people. The quake took place at a depth of 124.4 miles in the ocean. So far there have been no immediate reports of casualties or damage. As response teams continue providing aid to the affected areas, our sincere condolences to all those affected by these natural disasters. Readers looking to offer assistance are asked to follow up with their local charitable organization.